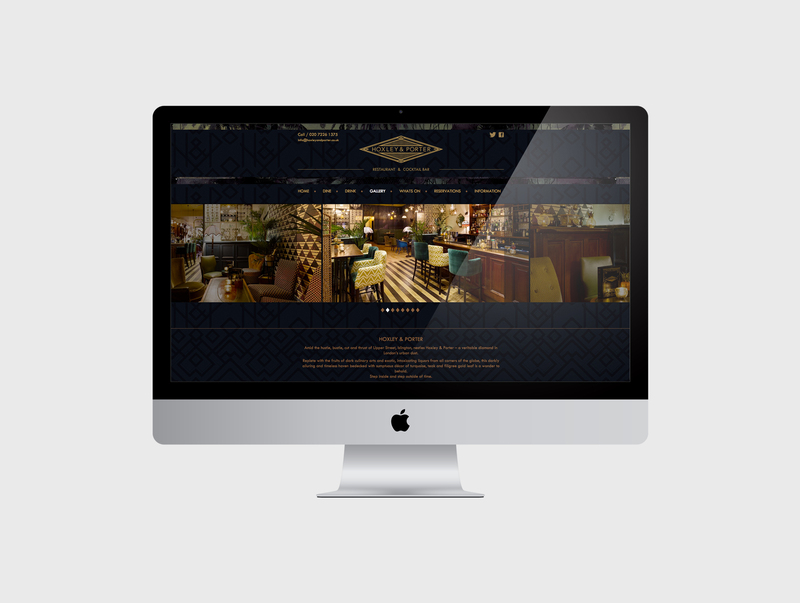 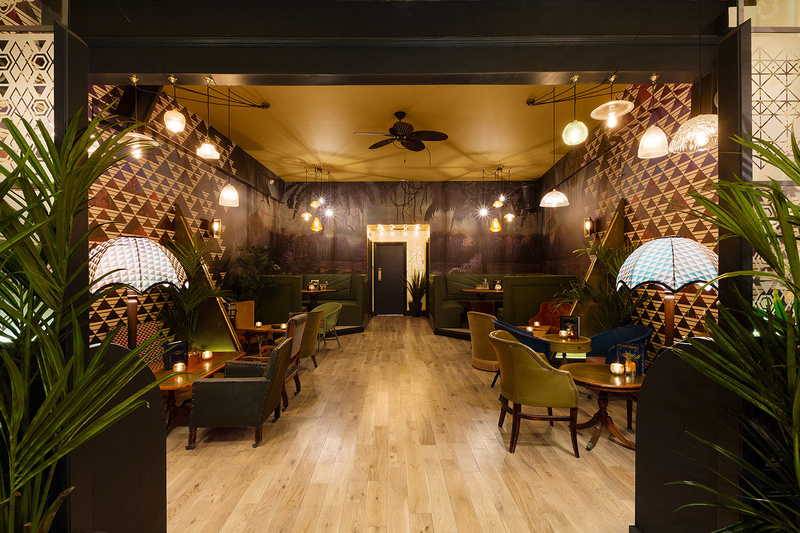 Lyons & Tigers were tasked to concept and create a cocktail bar with a fully integrated brand identity. 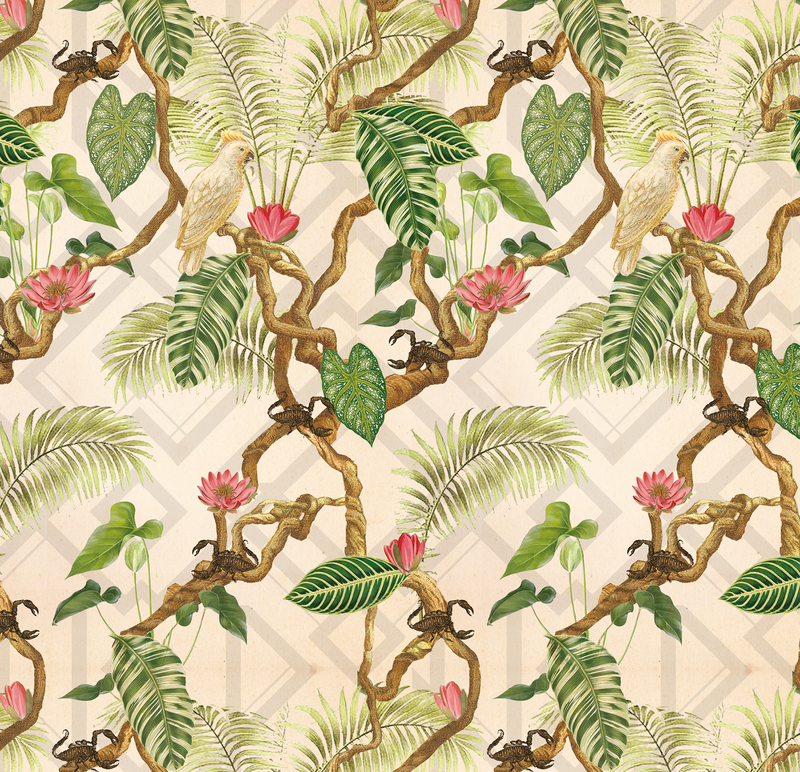 The concept was inspired by Egyptian iconography and an imagined Victorian adventure through the Orient. 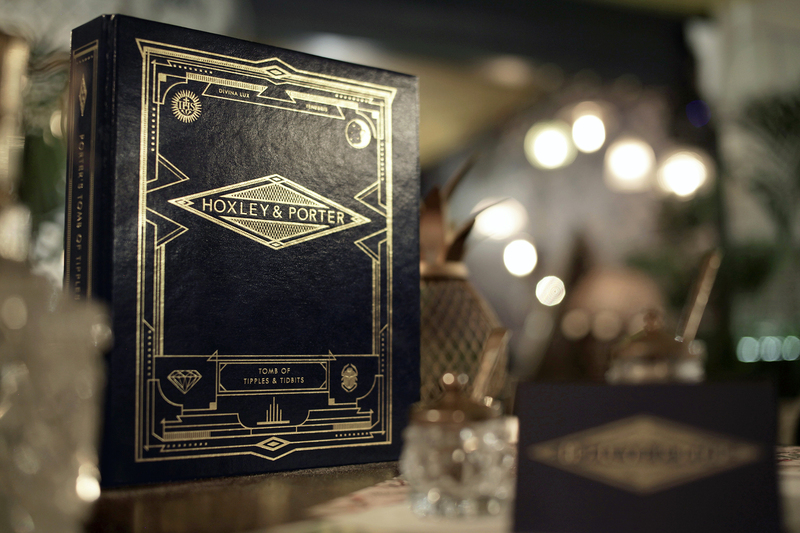 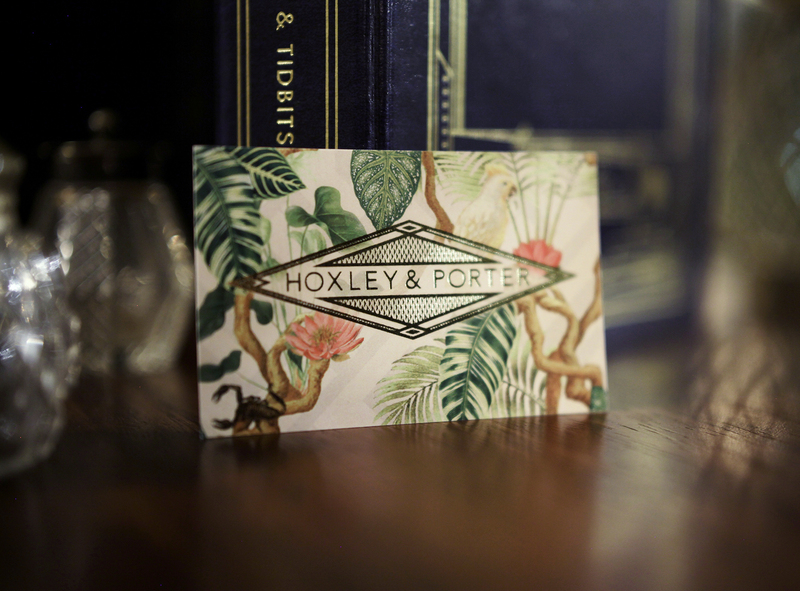 Lyons and Tigers worked with the client to create the name Hoxley & Porter and designed a back story based around the two fictional characters who represented both the restaurant and cocktail bar; Hoxley, an astute gentleman, and Porter, named after the stolen diamond at the centre of the story. 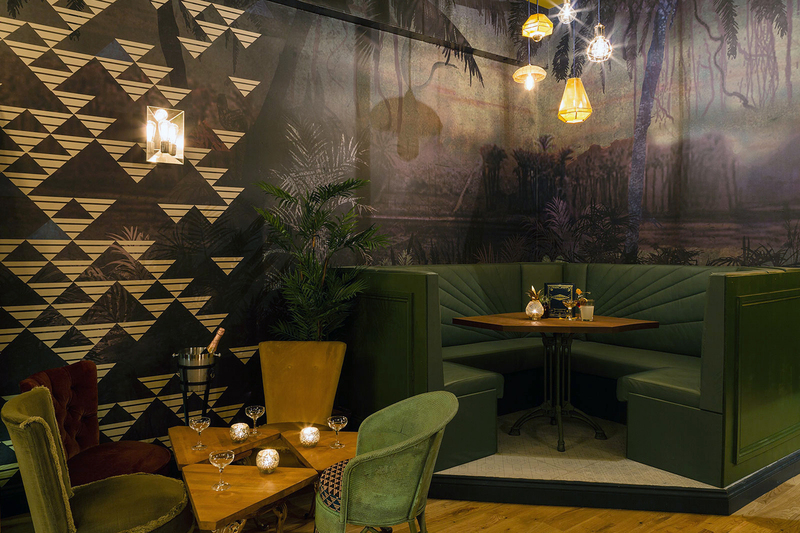 Using Victorian and Egyptian elements along with industrial era style typography, Lyons and Tigers created an identity that reflects the different moods between the restaurant and cocktail bar.